What is an EyeQue member? How much is an EyeQue Membership? What is the usage policy of an EyeQue Membership? How does the All Access Membership work? How do I become an EyeQue All Access Member? I already have an active EyeQue All Access Membership with my Personal Vision Tracker. Do I need to purchase another membership for other EyeQue products? Can multiple users share the same membership? What happens when I cancel my EyeQue All Access Membership? If I give an EyeQue product as a gift, will the recipient need to buy an All Access Membership? 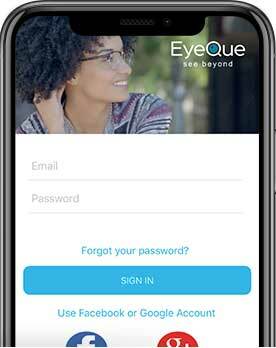 After February 1st, 2018, an EyeQue Membership (Basic or All Access) is required to test with all EyeQue products. When you create an EyeQue account, you automatically become a Free Basic EyeQue Member. With a Free Basic Membership, you can take tests with the PDCheck and Insight as well as see any data related to either app. 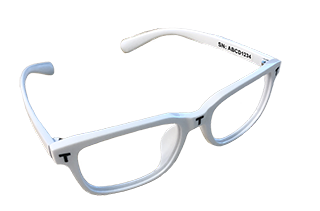 In order to test and generate EyeGlass Numbers with a Personal Vision Tracker or VisionCheck, you will need an active All Access Membership. With any active membership (Free Basic or All Access), each person using any of the EyeQue products must have their own EyeQue account to ensure personalized, accurate results and records.